eel aches and pains roll away with the Kemket Eva Foam Roller. 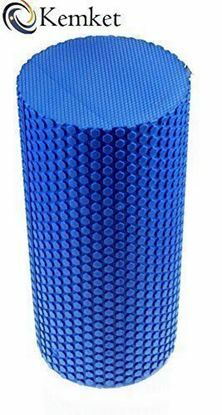 The Kemket EVA Foam Roller is designed to target painful trigger point areas to help sooth muscular pain and discomfort, eliminate uncomfortable knots and relieve tension. Ideal for a wide variety of stretching and massage techniques our EVA foam roller can help improve stability, balance and flexibility, increase blood circulation and boost core strength when used both pre and post workout. 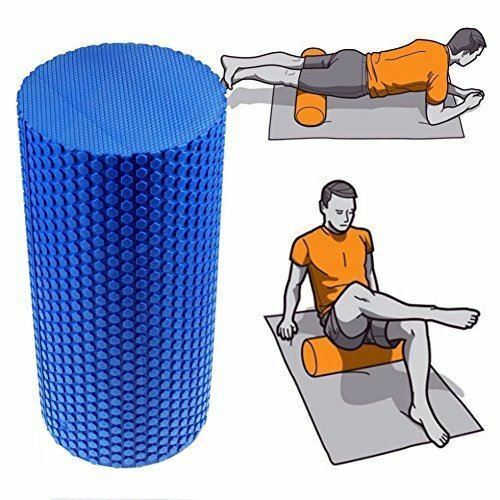 Simply roll the targeted body area over the foam roller to target and relieve tense painful muscles. Why Choose the Kemket EVA Foam Roller? Manufactured to a high standard the Kemket EVA foam roller is a versatile, easy-to-use product designed with practicality, portability and easy storage in mind. Crafted from super high density EVA foam our foam rollers are hardwearing and robust making them ideal for both home and commercial use. 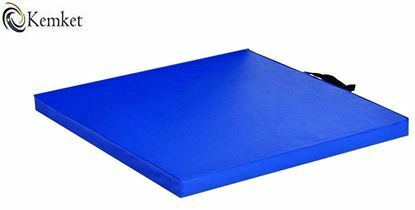 The soft textured surface means that they are extremely comfortable to use Also available in sizes 45cm x 15cm. Specification:- Dimensions: 45cm x 15cm Material: EVA Foam (Ethylene Vinyl Acetate). 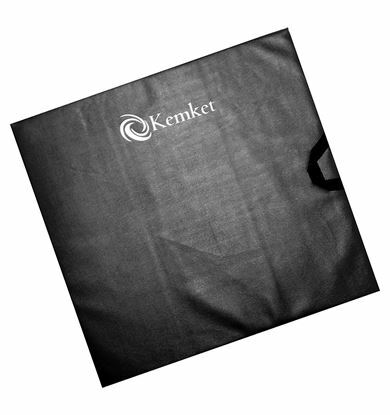 Box Contains 1 x Kemket EVA Foam Roller -45cm x 15cm. 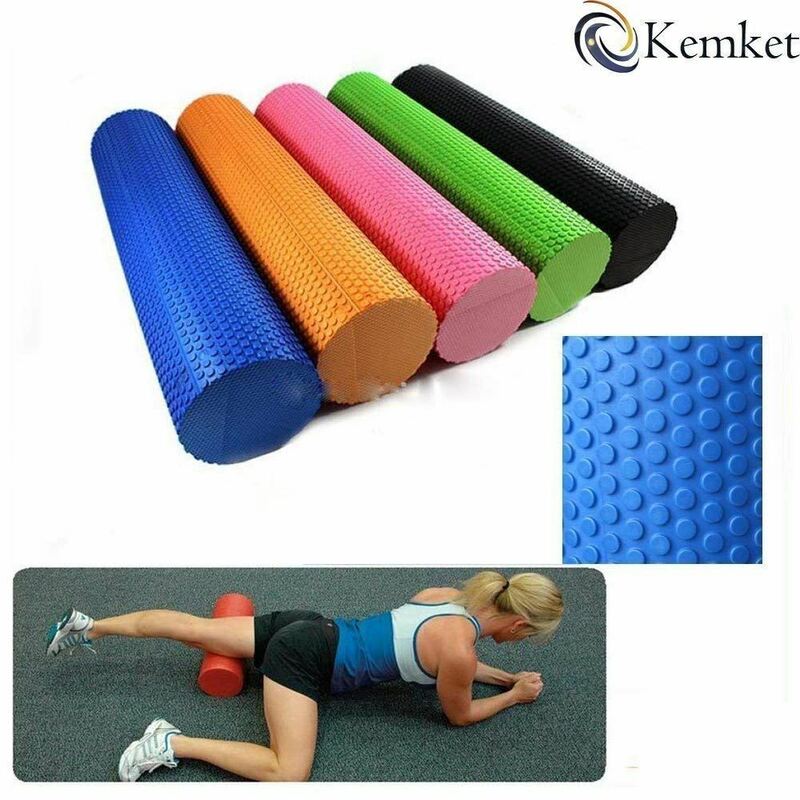 The Kemket EVA Foam Roller is designed to target specific trigger point areas to help relieve muscular aches and pains. Feel aches and pains roll away with the Kemket Eva Foam Roller. 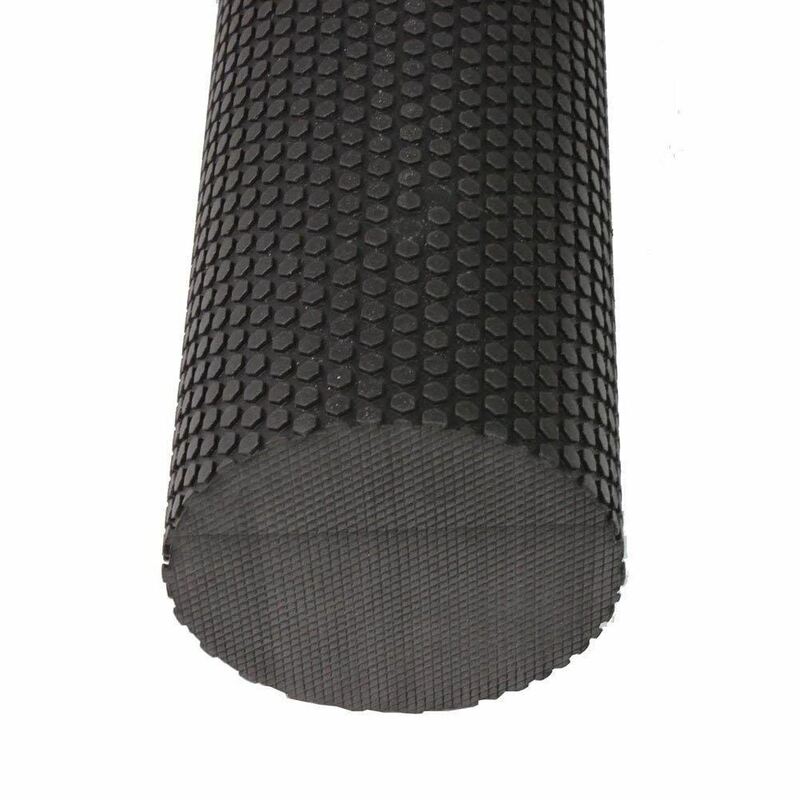 The Kemket EVA Foam Roller is designed to target painful trigger point areas to help sooth muscular pain and discomfort, eliminate uncomfortable knots and relieve tension. 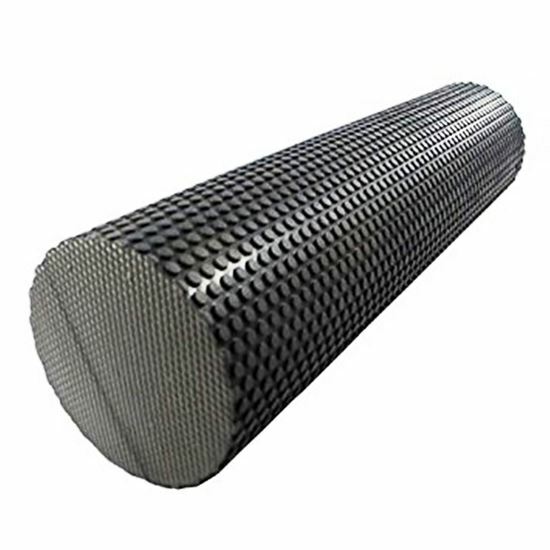 Ideal for a wide variety of stretching and massage techniques our EVA foam roller can help improve stability, balance and flexibility, increase blood circulation and boost core strength when used both pre and post workout. 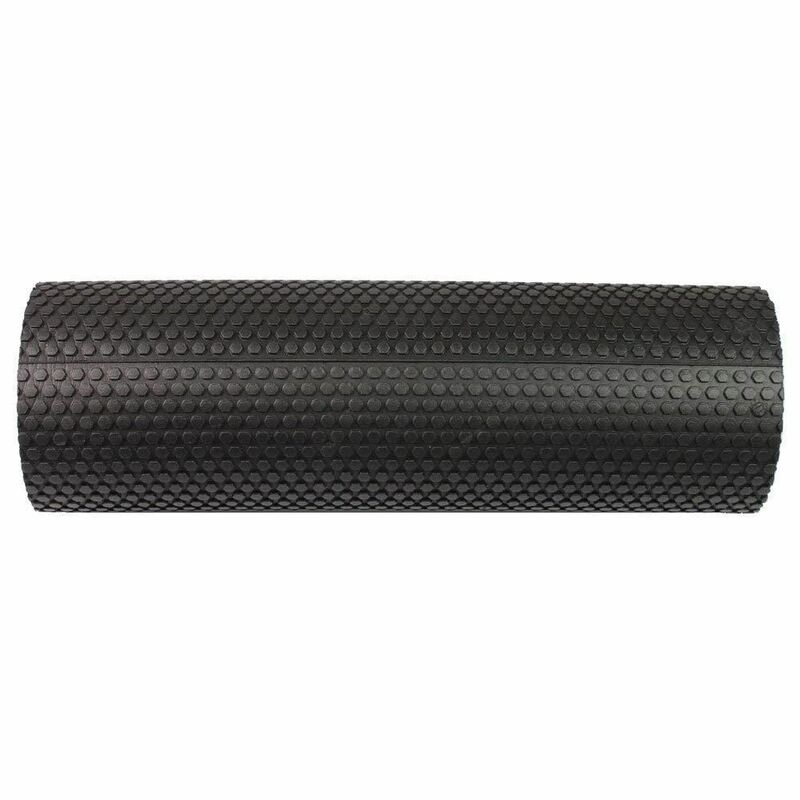 Simply roll the targeted body area over the foam roller to target and relieve tense painful muscles. Why Choose the Kemket EVA Foam Roller? Manufactured to a high standard the Kemket EVA foam roller is a versatile, easy-to-use product designed with practicality, portability and easy storage in mind. Crafted from super high density EVA foam our foam rollers are hardwearing and robust making them ideal for both home and commercial use. The soft textured surface means that they are extremely comfortable to use Also available in sizes 45cm x 15cm. Specification:- Dimensions: 45cm x 15cm Material: EVA Foam (Ethylene Vinyl Acetate). Box Contains 1 x Kemket EVA Foam Roller -45cm x 15cm.